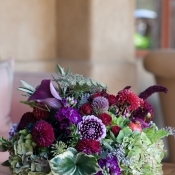 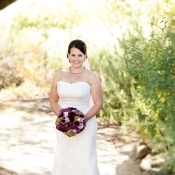 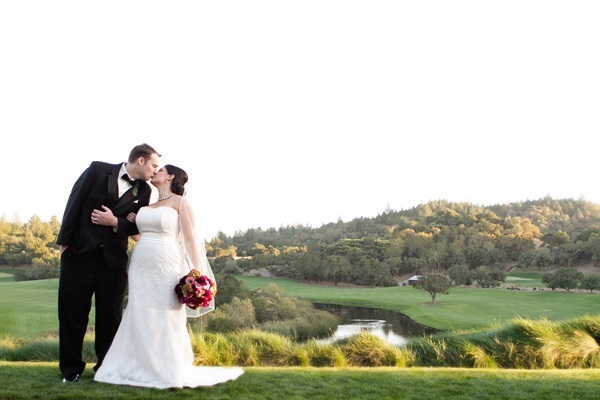 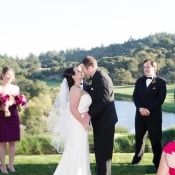 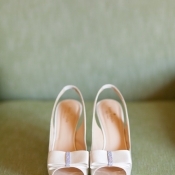 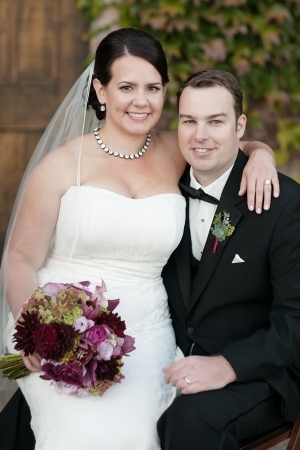 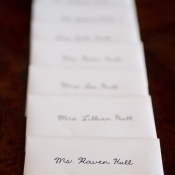 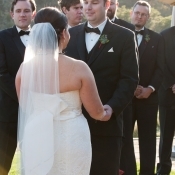 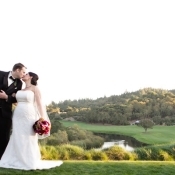 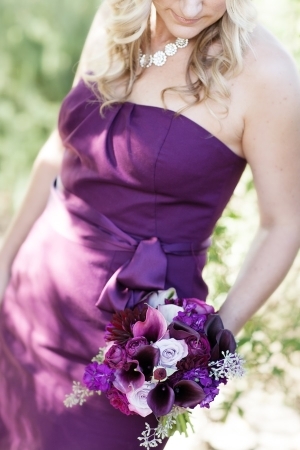 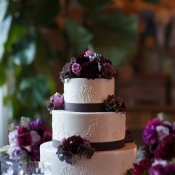 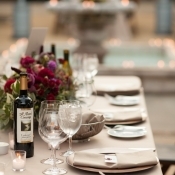 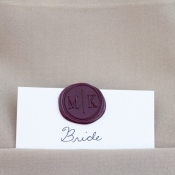 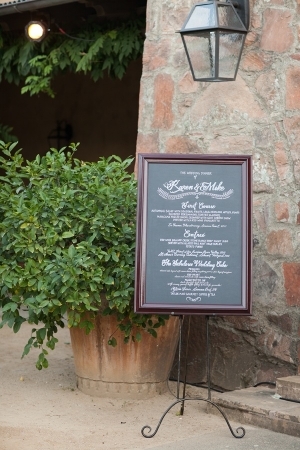 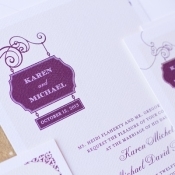 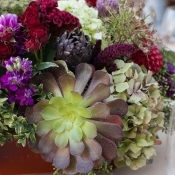 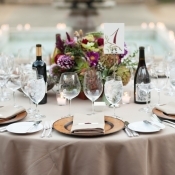 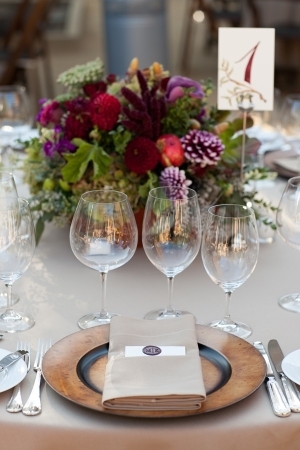 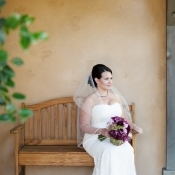 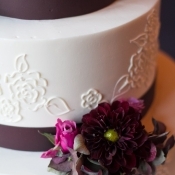 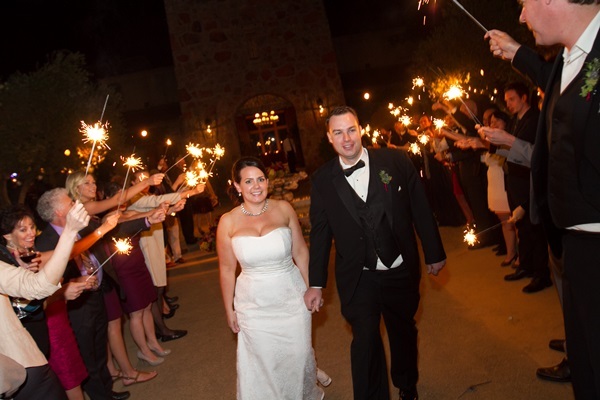 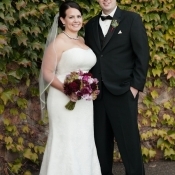 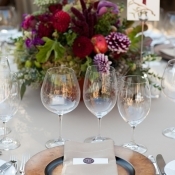 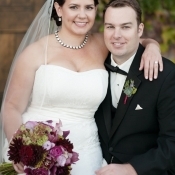 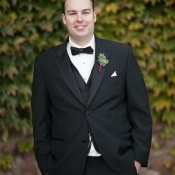 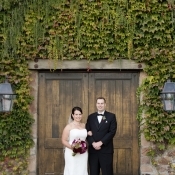 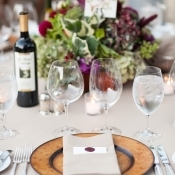 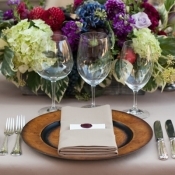 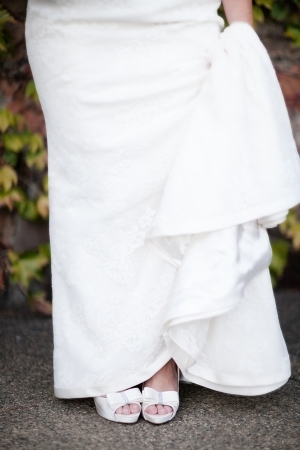 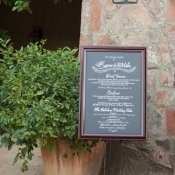 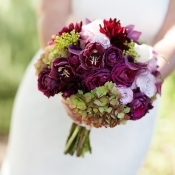 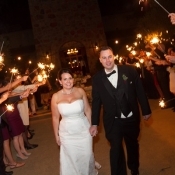 We are smitten with Karen and Michael’s classic wine country wedding! 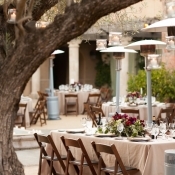 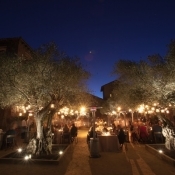 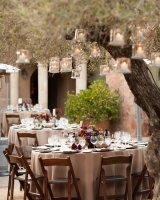 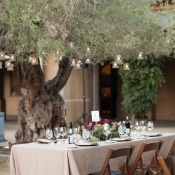 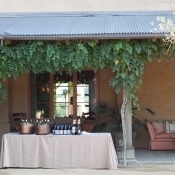 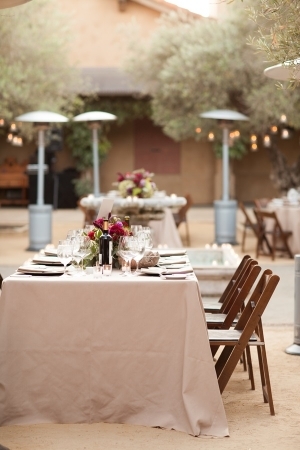 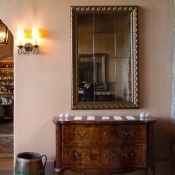 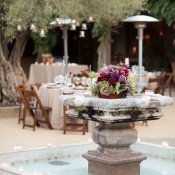 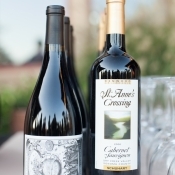 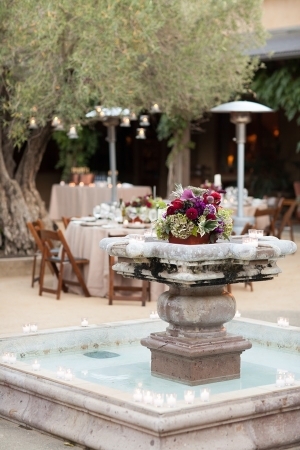 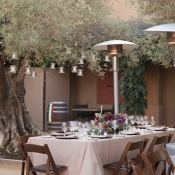 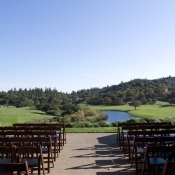 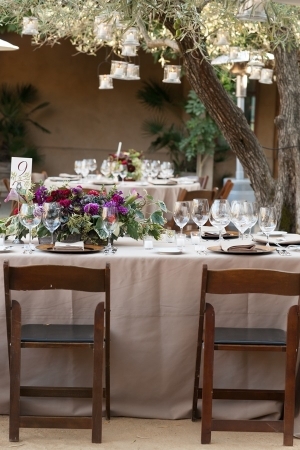 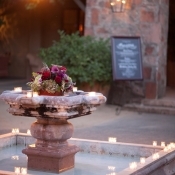 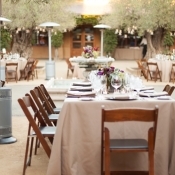 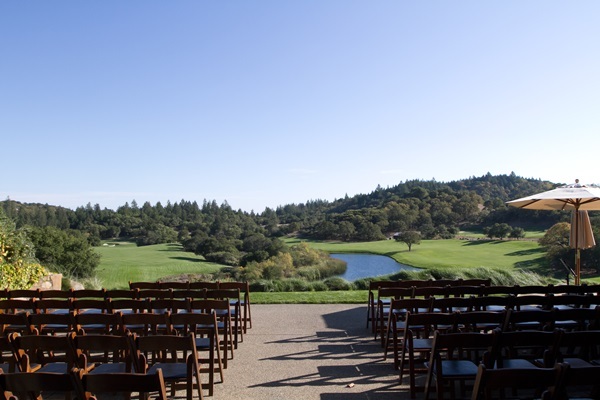 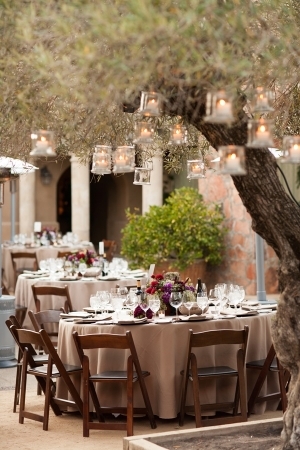 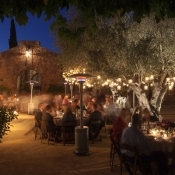 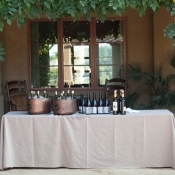 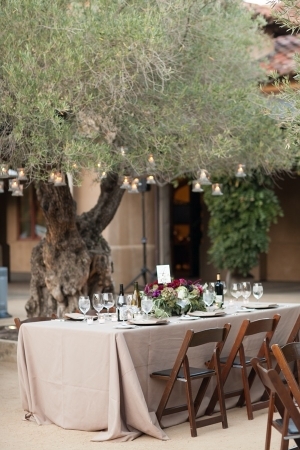 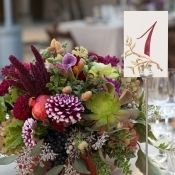 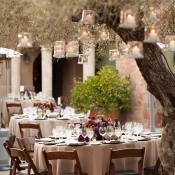 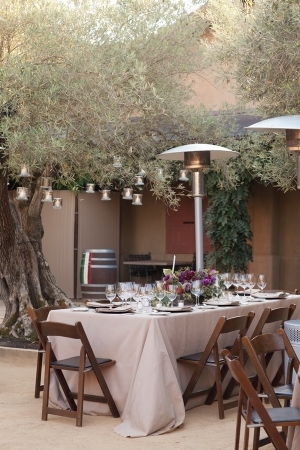 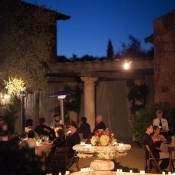 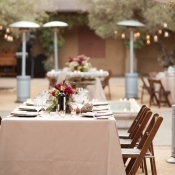 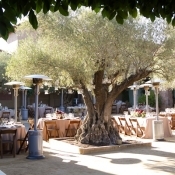 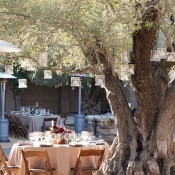 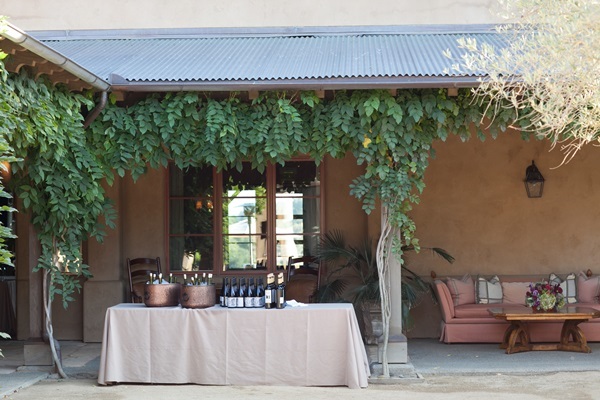 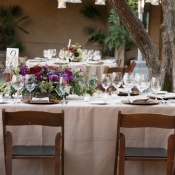 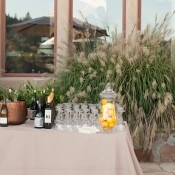 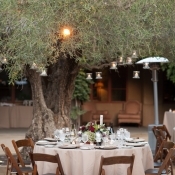 With the help of Covenant Coordinating, their vision of an intimate gathering at Mayacama fell into place. 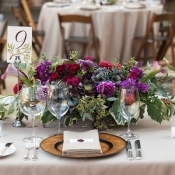 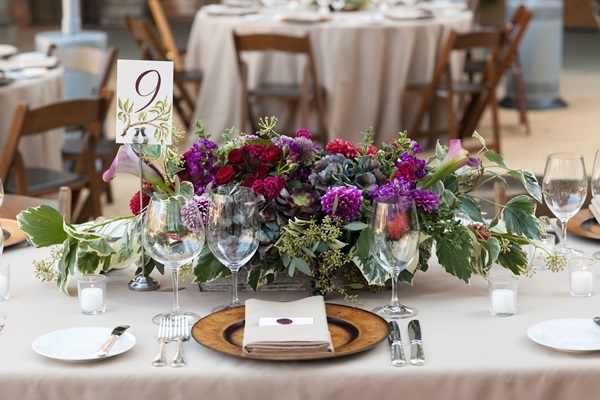 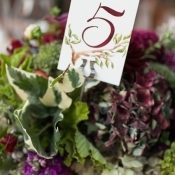 A seasonal color palette of burgundy, eggplant, taupe, and olive echoed the gorgeous surroundings, and lovely florals by Maria Philbin Floral Design dressed gorgeous tabletops set amongst the votive-lit trees. 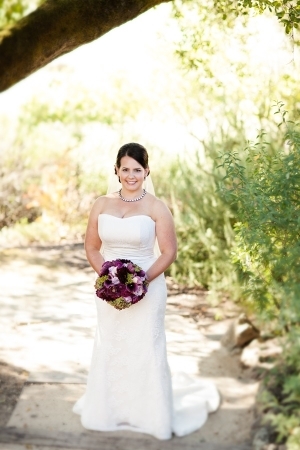 Karen is radiant in her Amy Kuschel gown and Kate Spade heels, which are perfectly complemented by her ladies’ J. 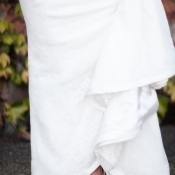 Crew dresses. 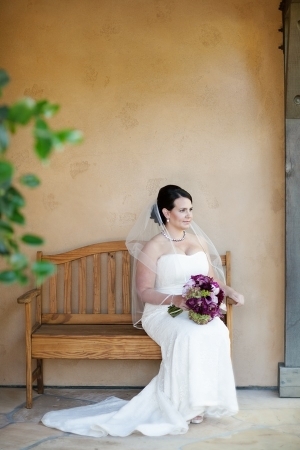 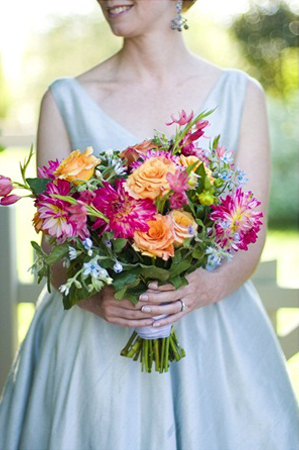 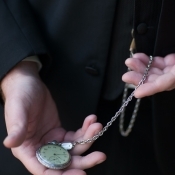 We love each and every image from Julie Mikos | Photographer!